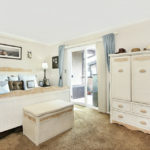 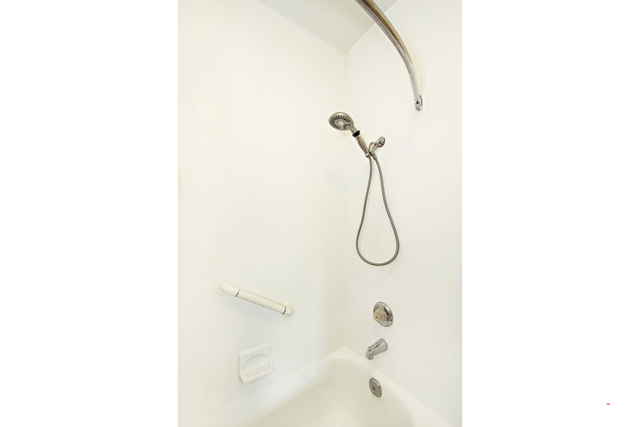 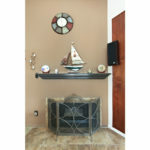 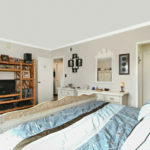 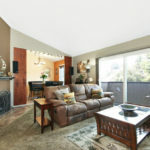 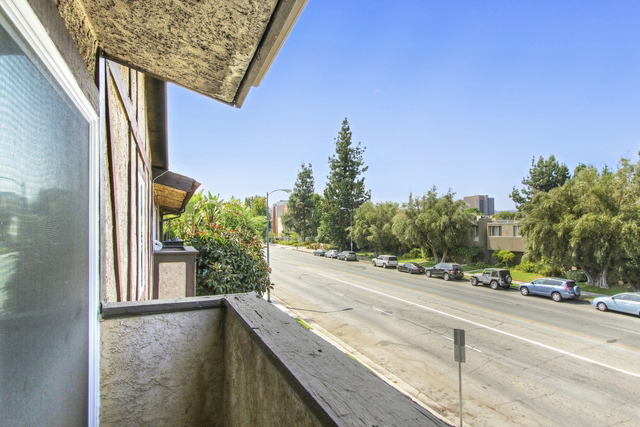 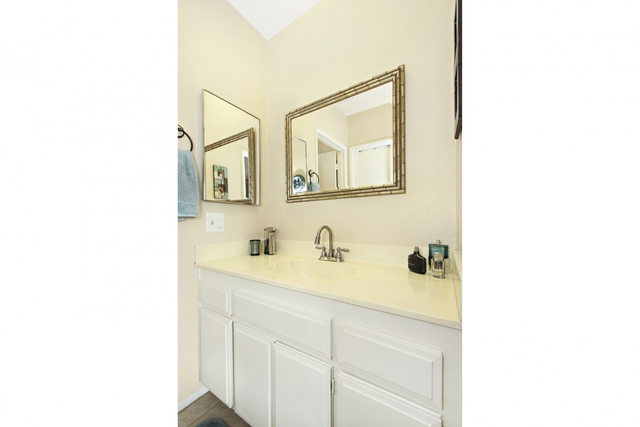 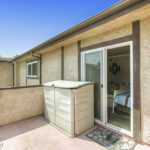 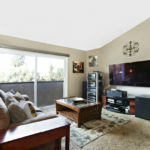 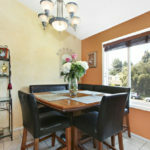 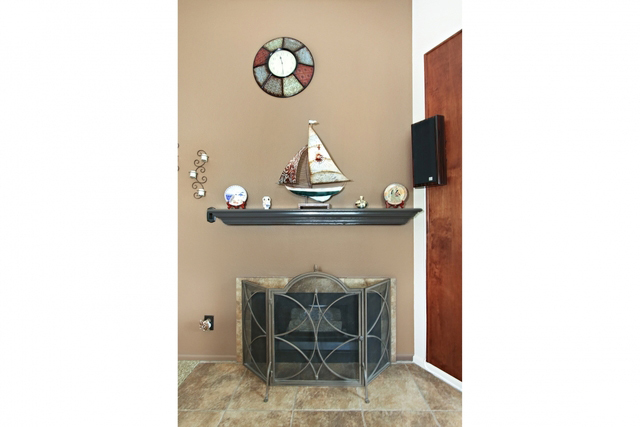 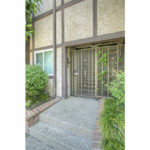 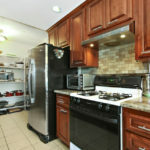 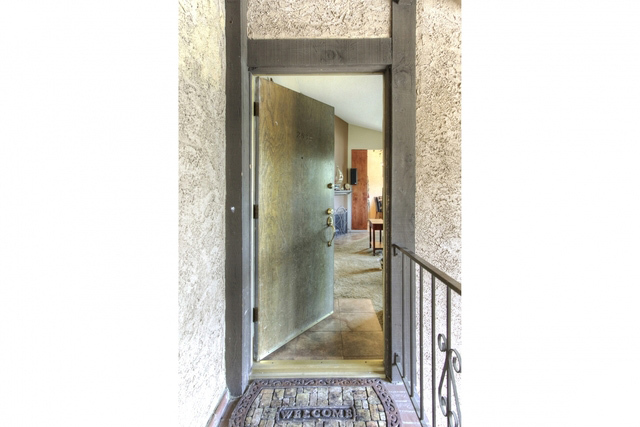 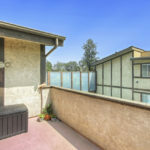 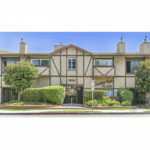 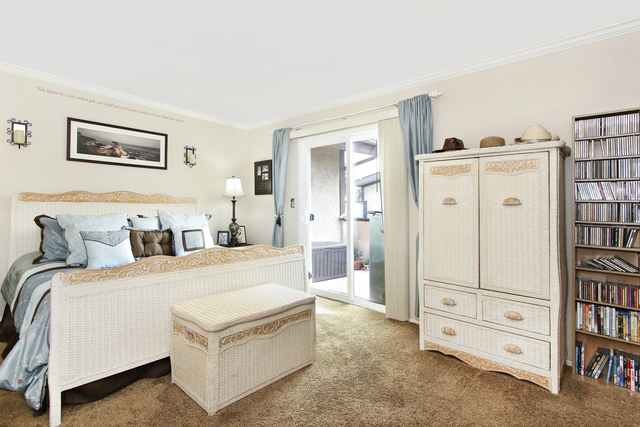 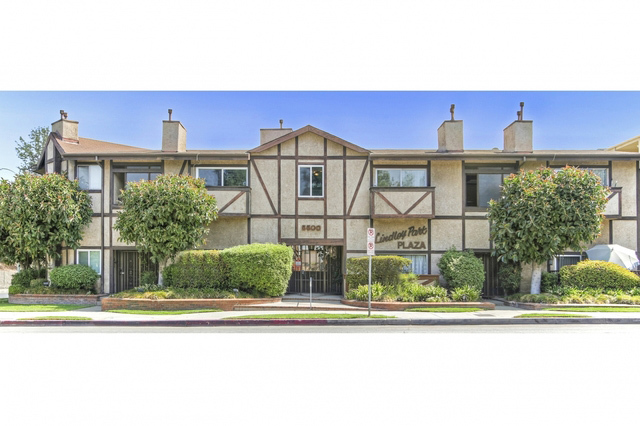 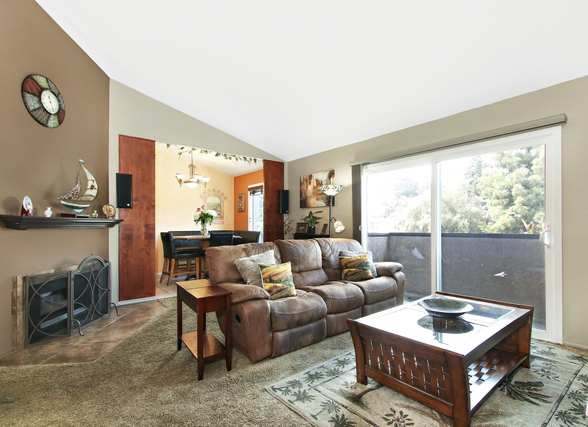 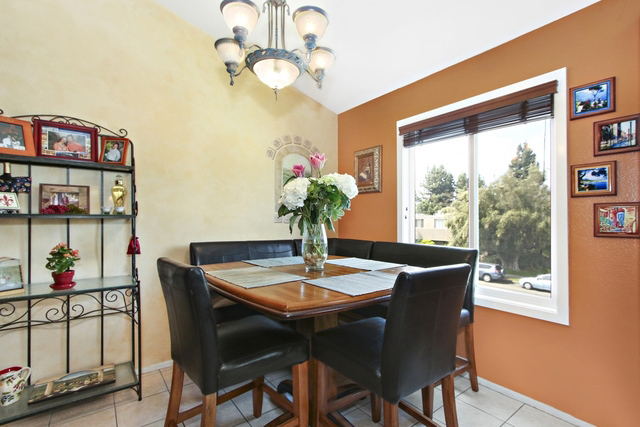 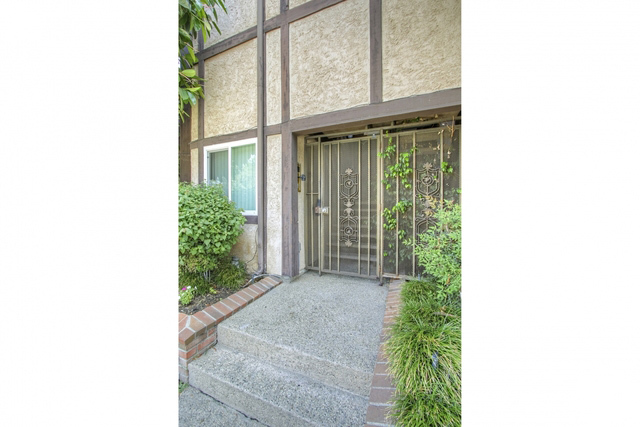 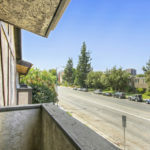 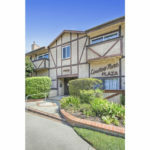 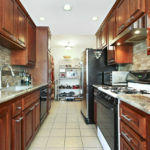 Perfectly priced Encino top floor condo! 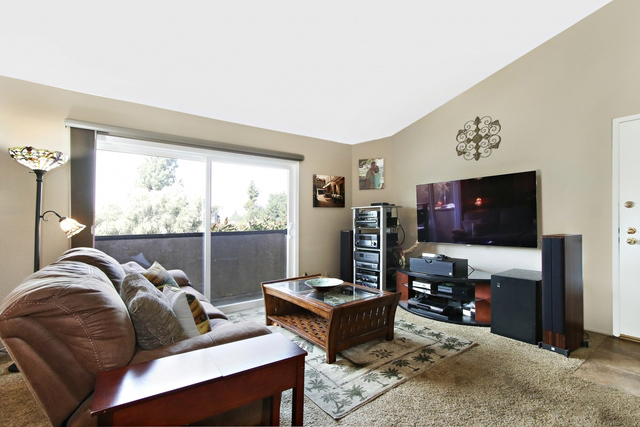 This spacious open floor plan unit showcases high ceilings and is perfect for in-home dining in front of the living room fireplace. 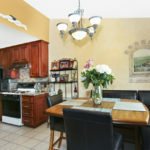 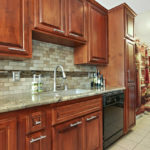 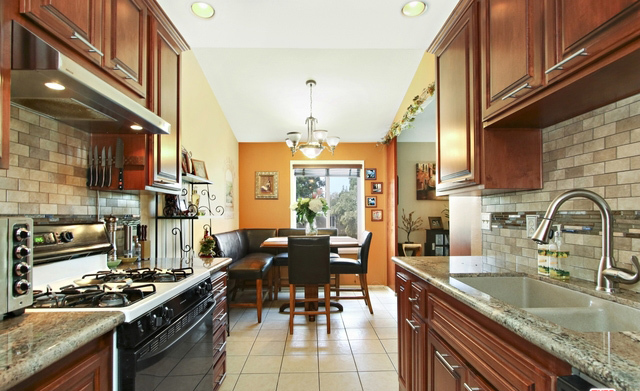 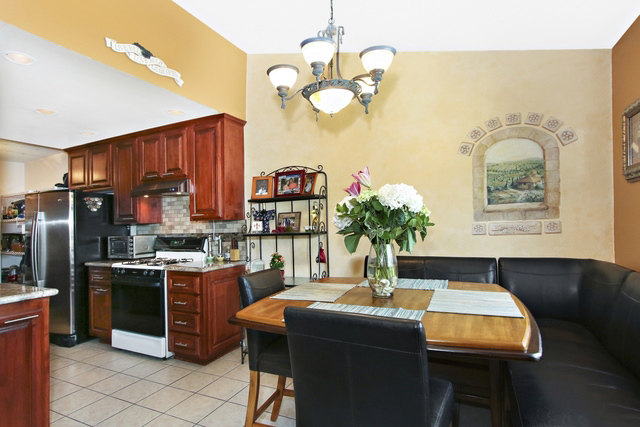 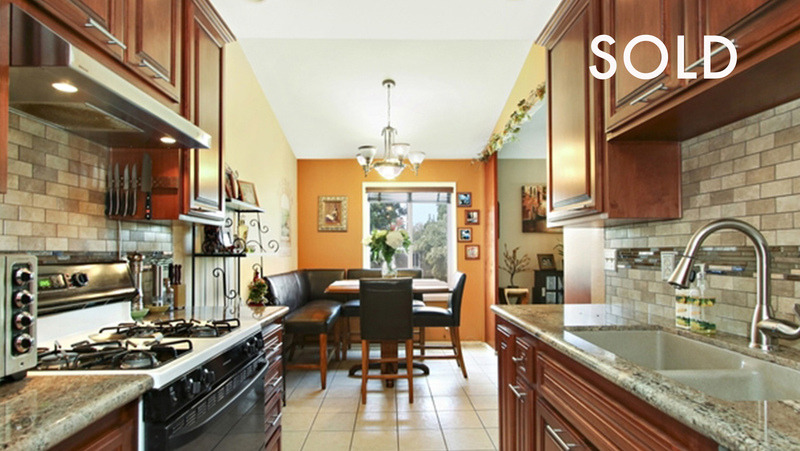 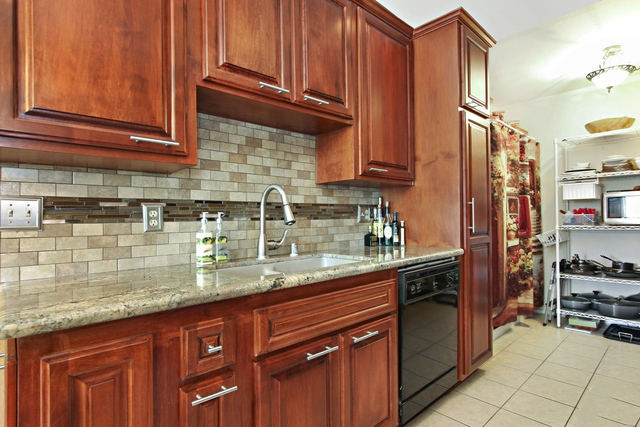 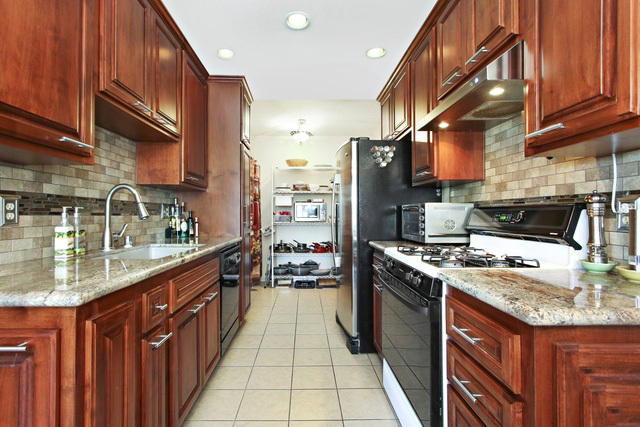 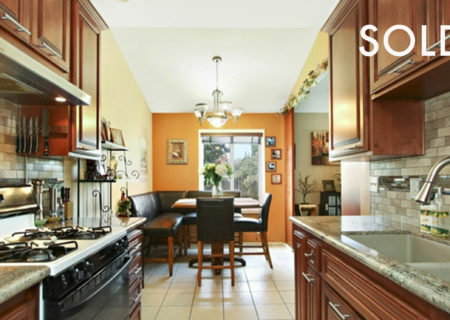 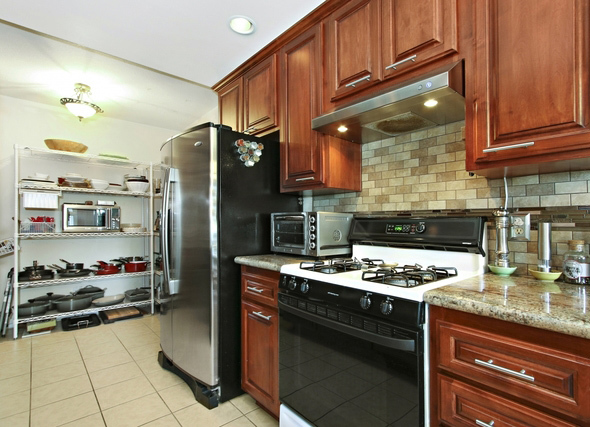 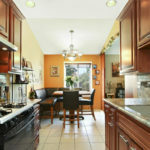 An updated chef’s kitchen with plenty of storage space makes cooking and entertaining a dream. 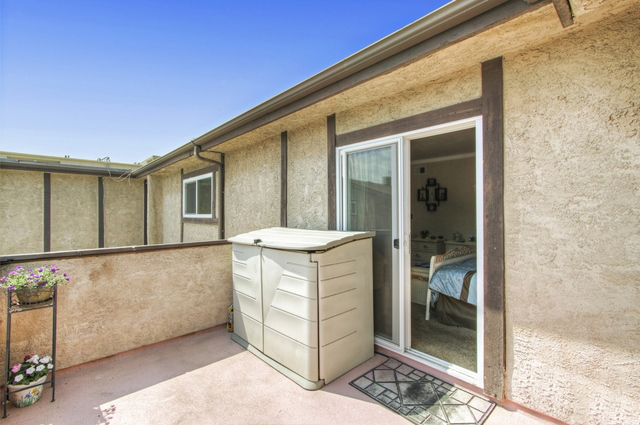 Invite everyone over to enjoy the pool or just relax on the Master Suite balcony with it’s own en suite bathroom and walk-in closet. 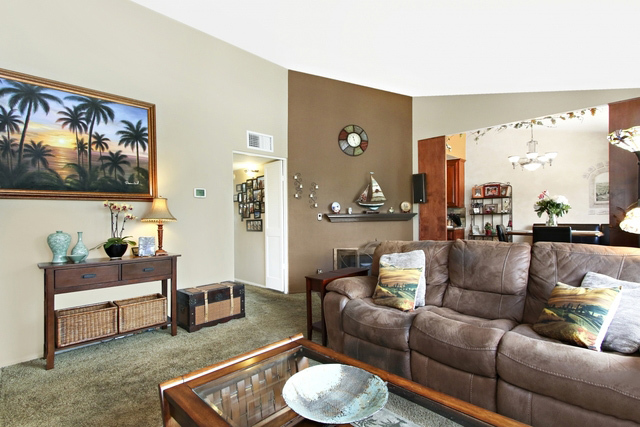 Newer carpeting throughout. 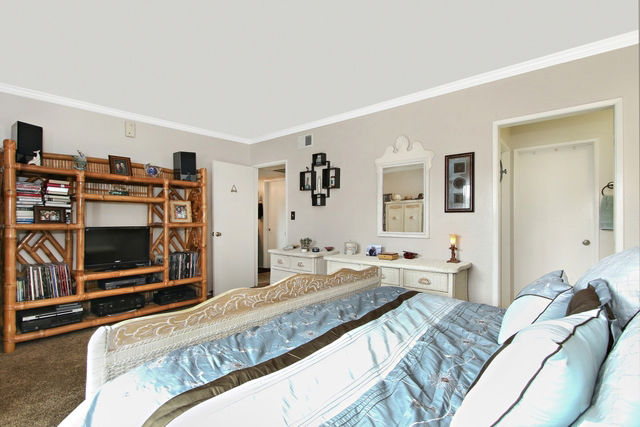 Double-paned windows and sliding doors. 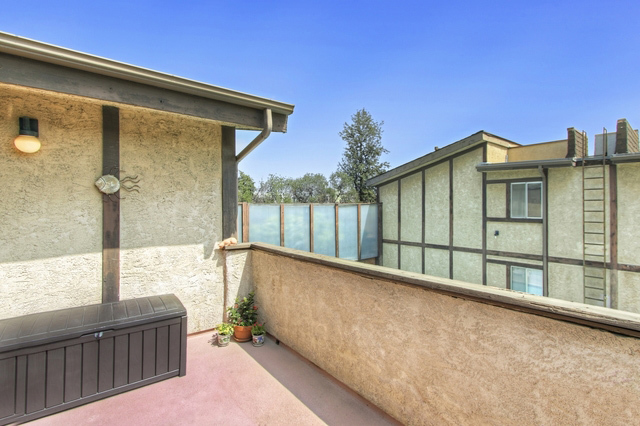 Tandem parking for 2 in gated garage. 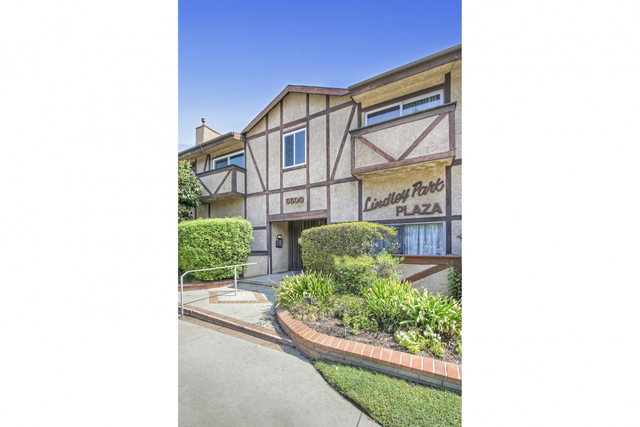 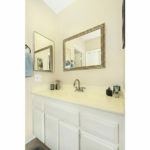 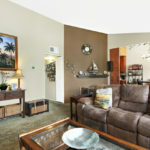 Conveniently located just blocks from trendy Ventura Blvd shops and eateries. 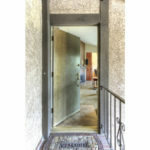 Don’t pass this opportunity up!